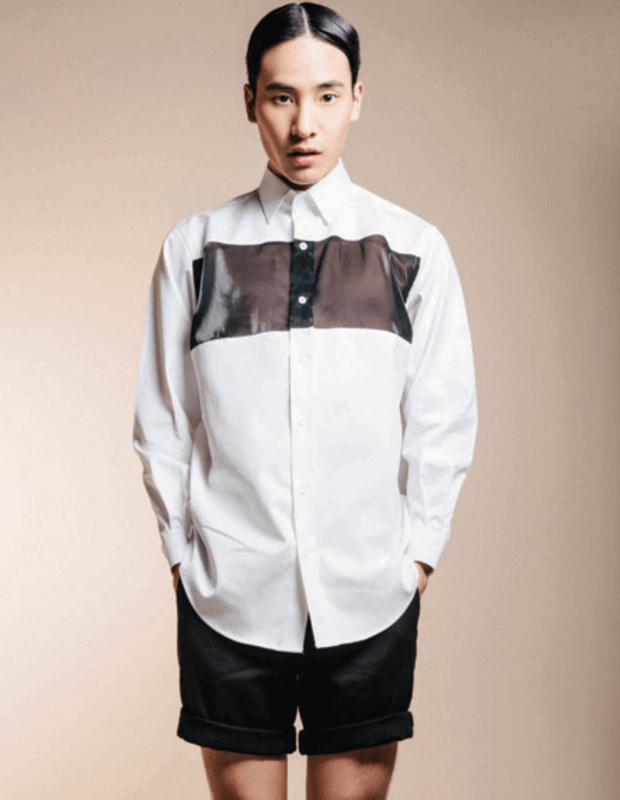 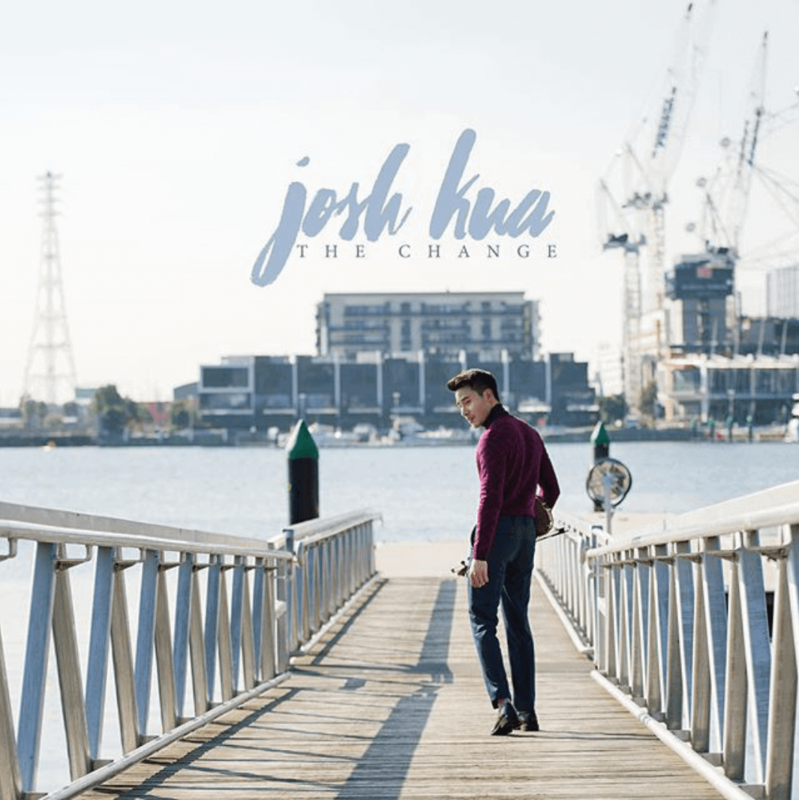 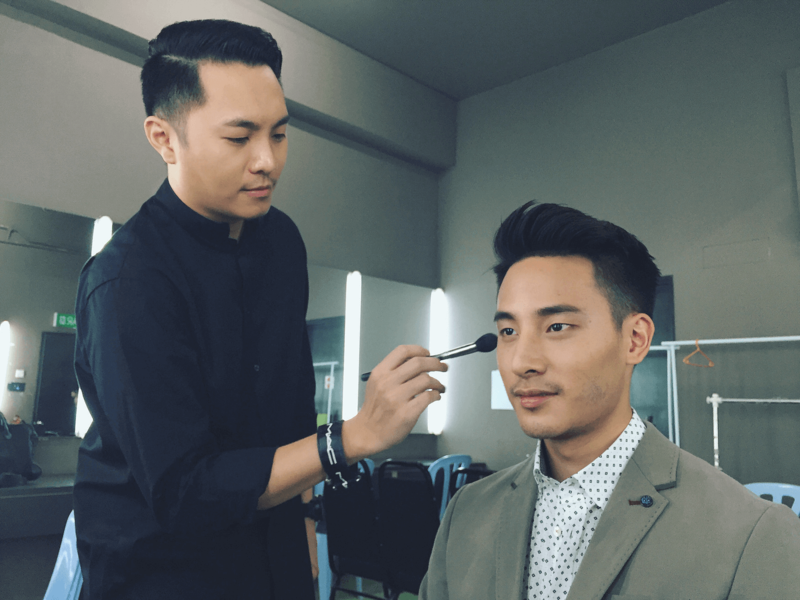 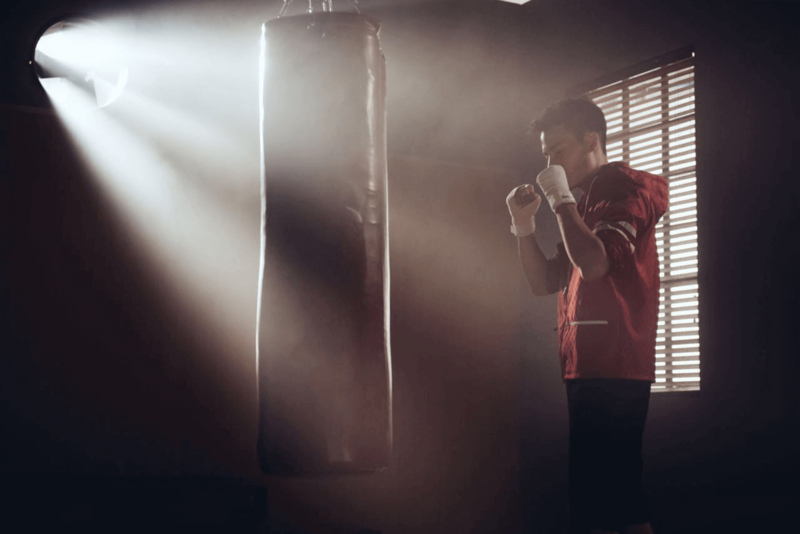 Who’s Josh Kua? 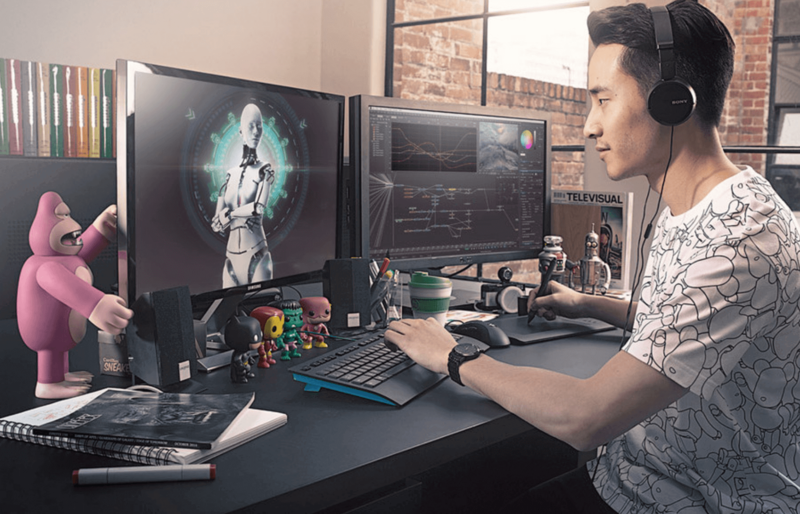 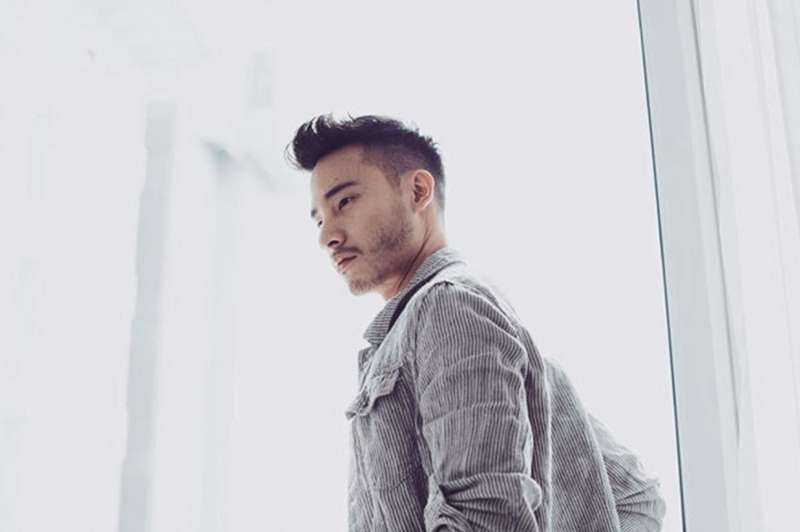 Every hero needs an origin story, and Josh has a cute one to tell. 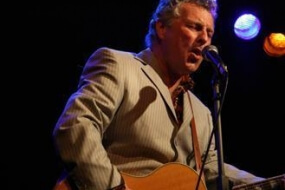 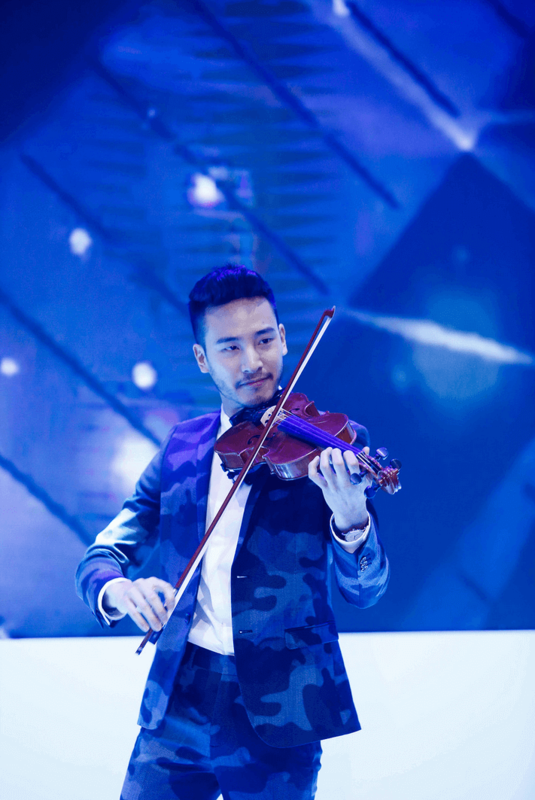 He first started fiddling around with a violin when he saw a live orchestra on tellie and decided he could top that. 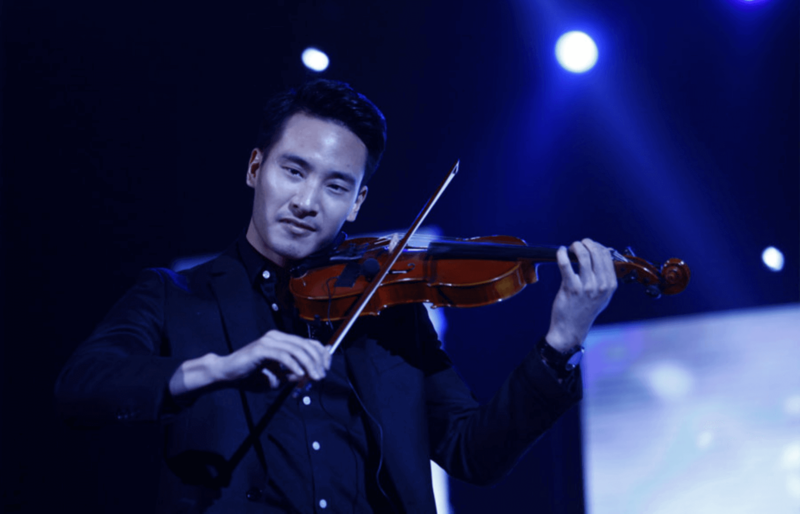 His age when he started training as a violinist? 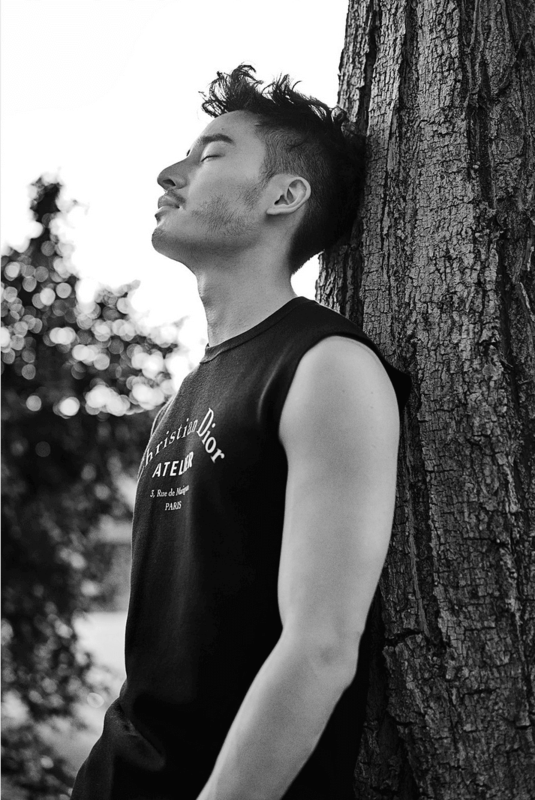 Just four. 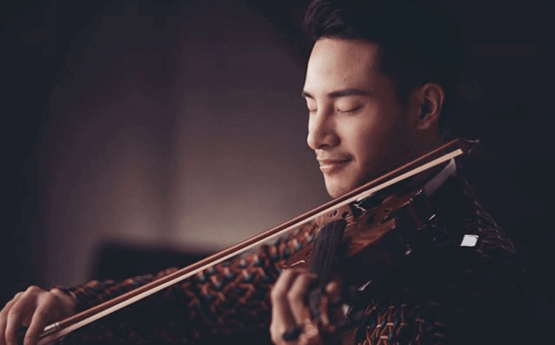 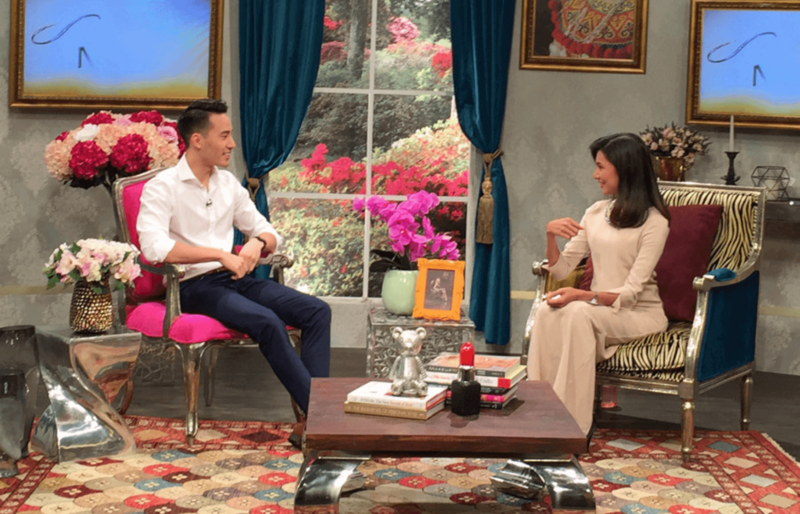 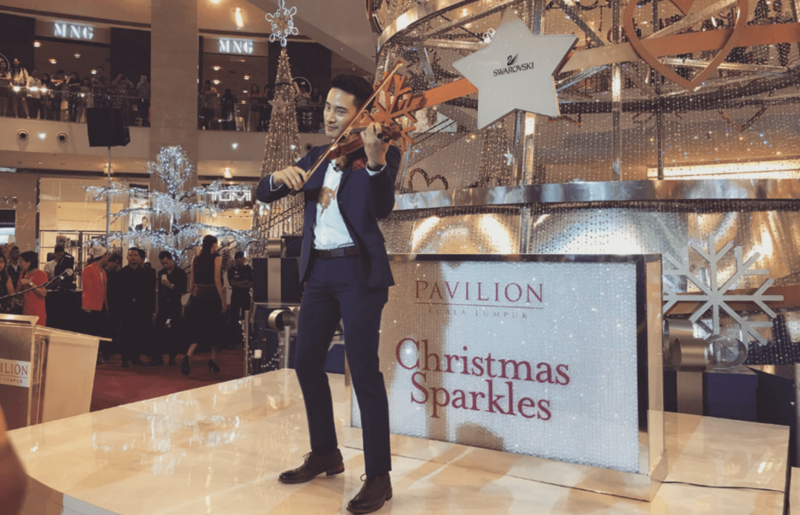 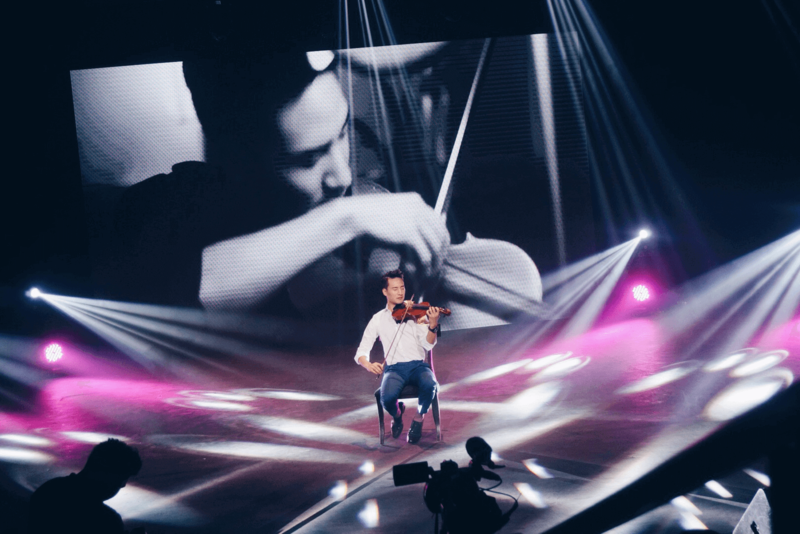 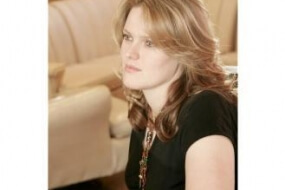 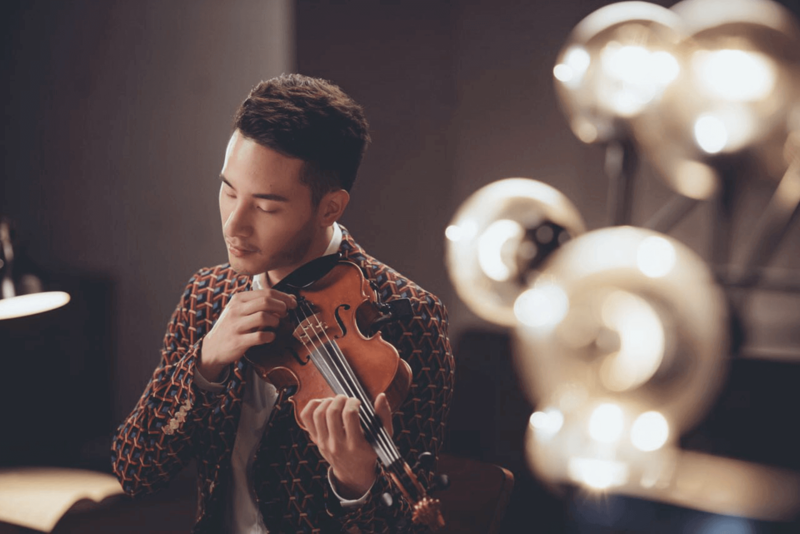 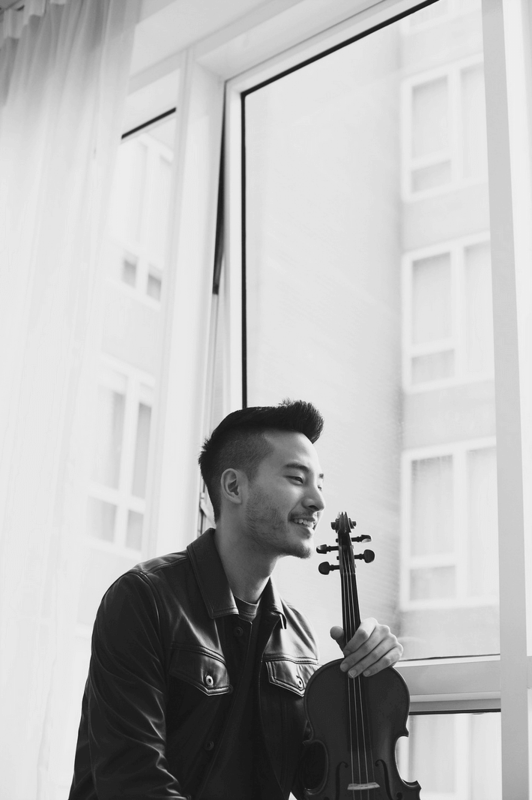 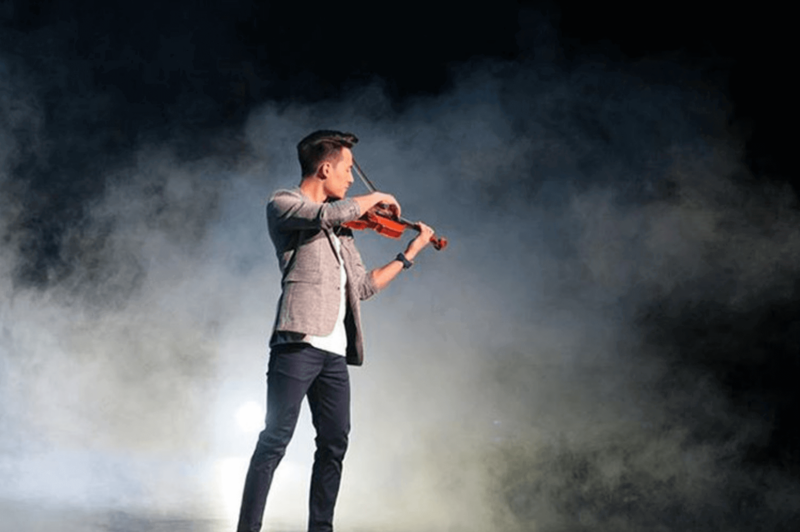 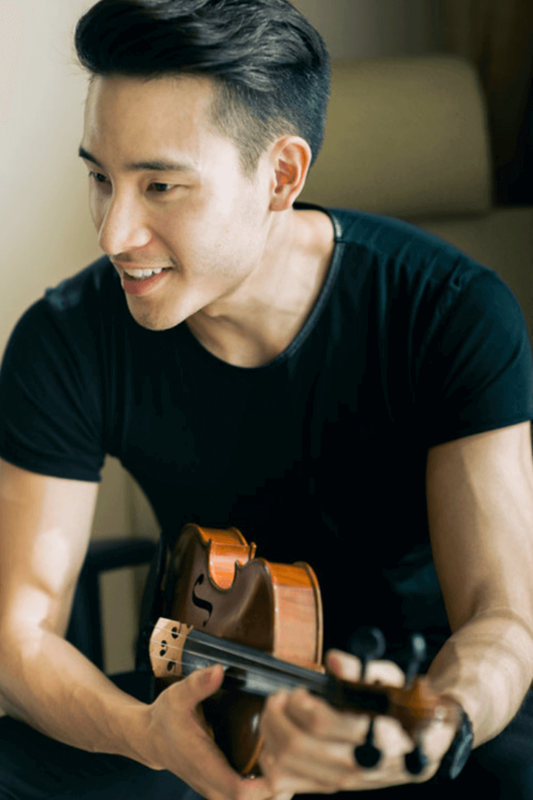 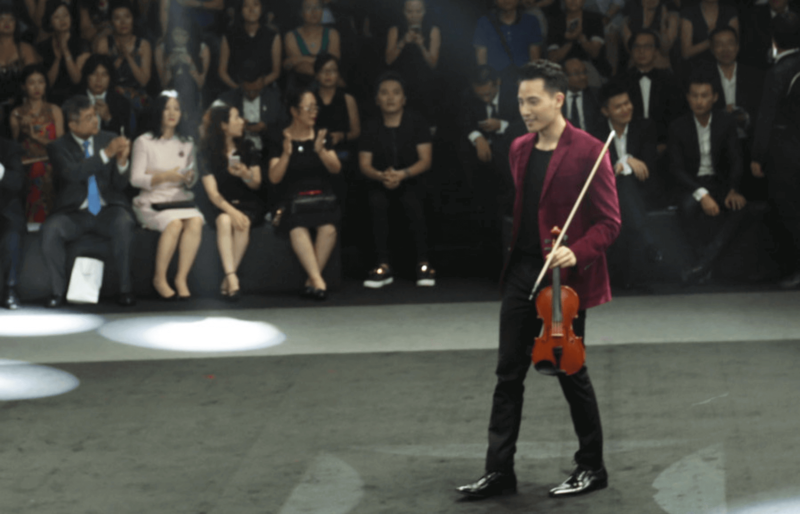 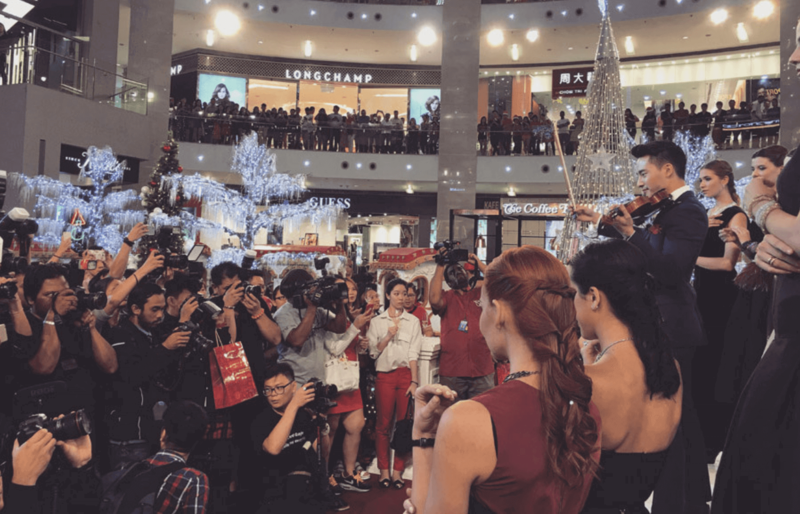 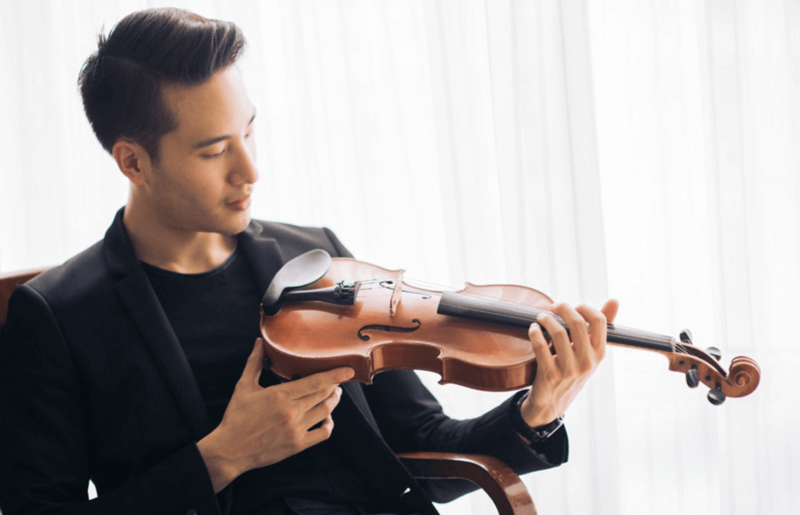 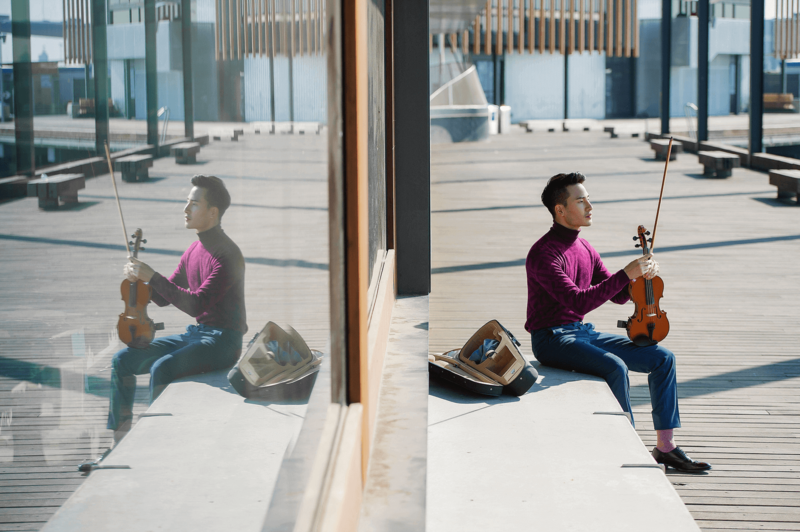 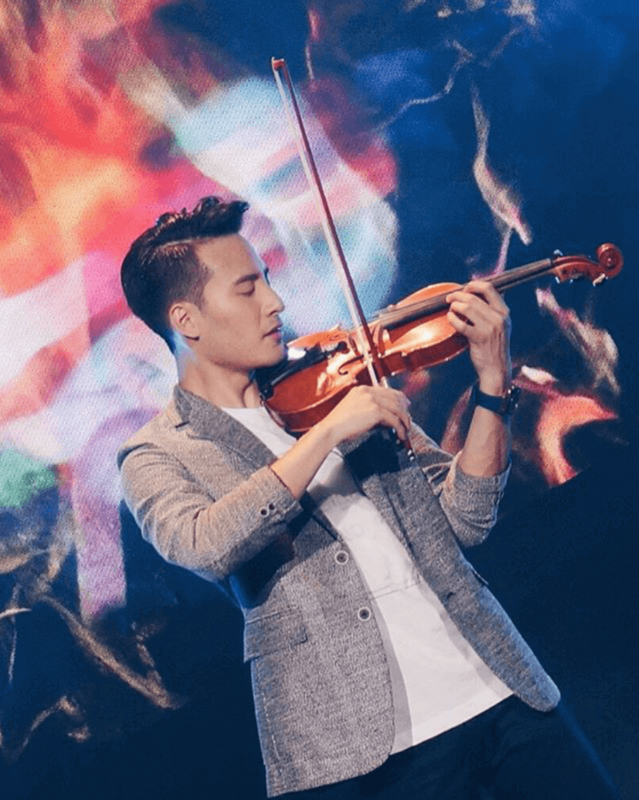 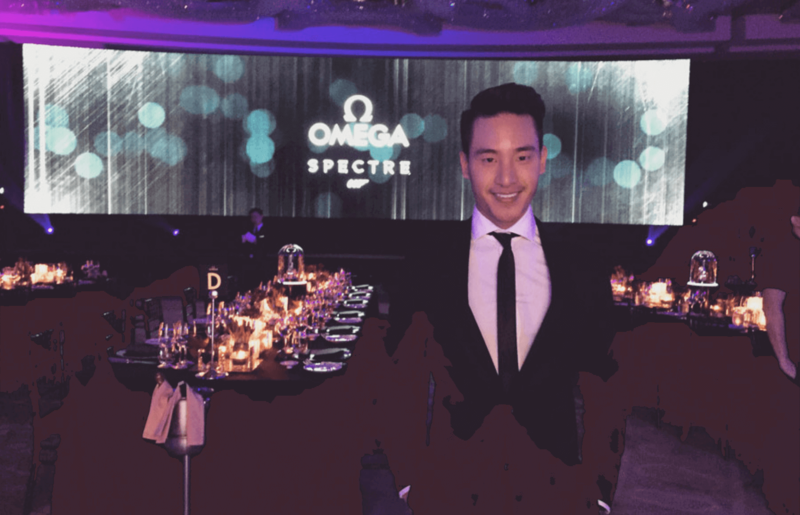 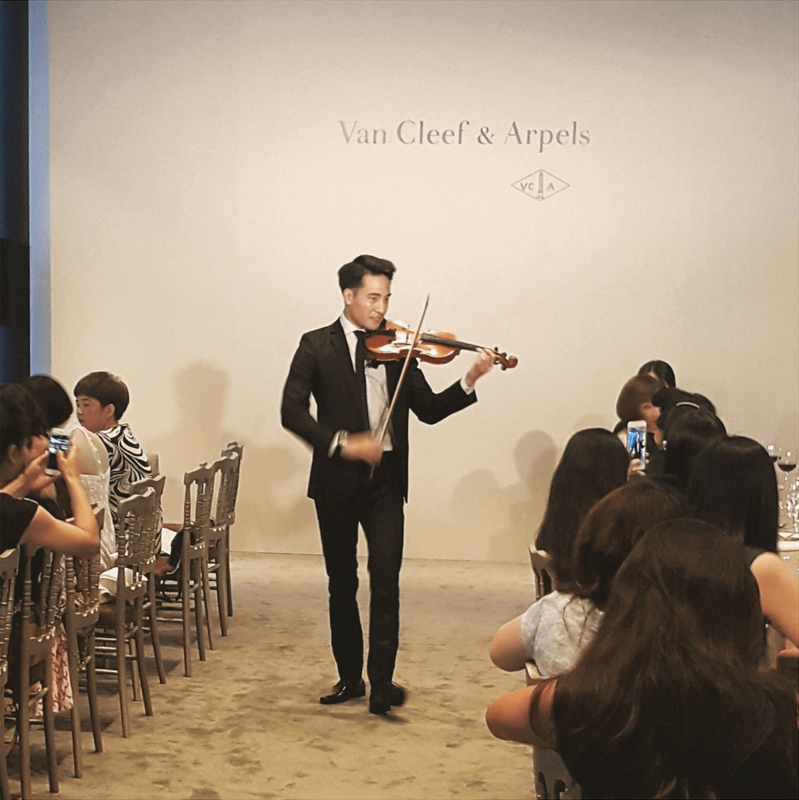 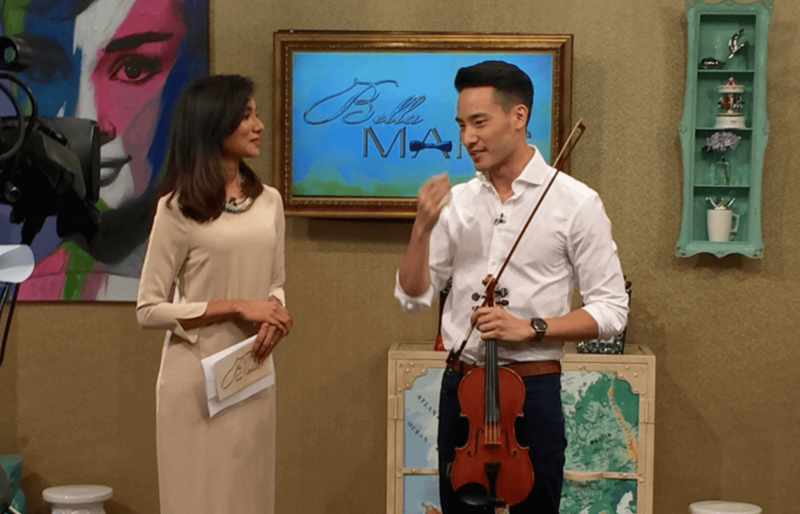 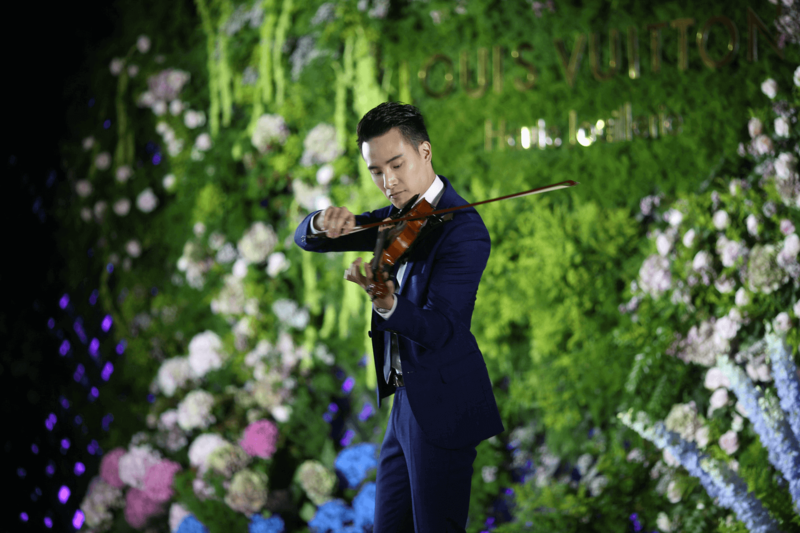 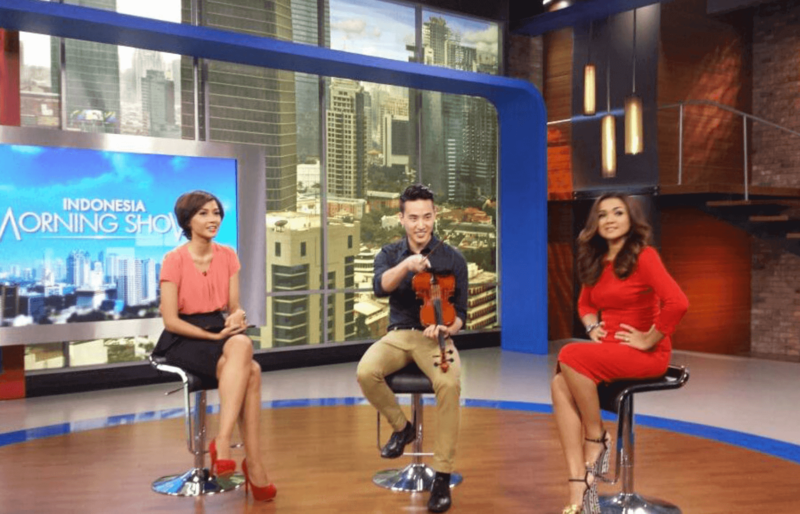 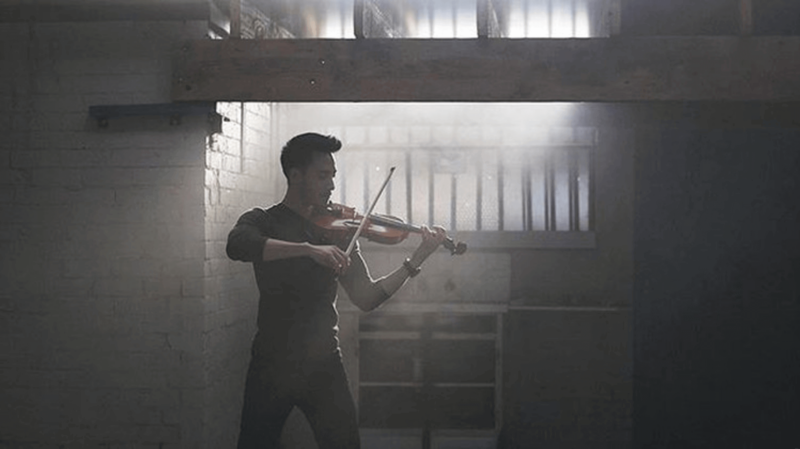 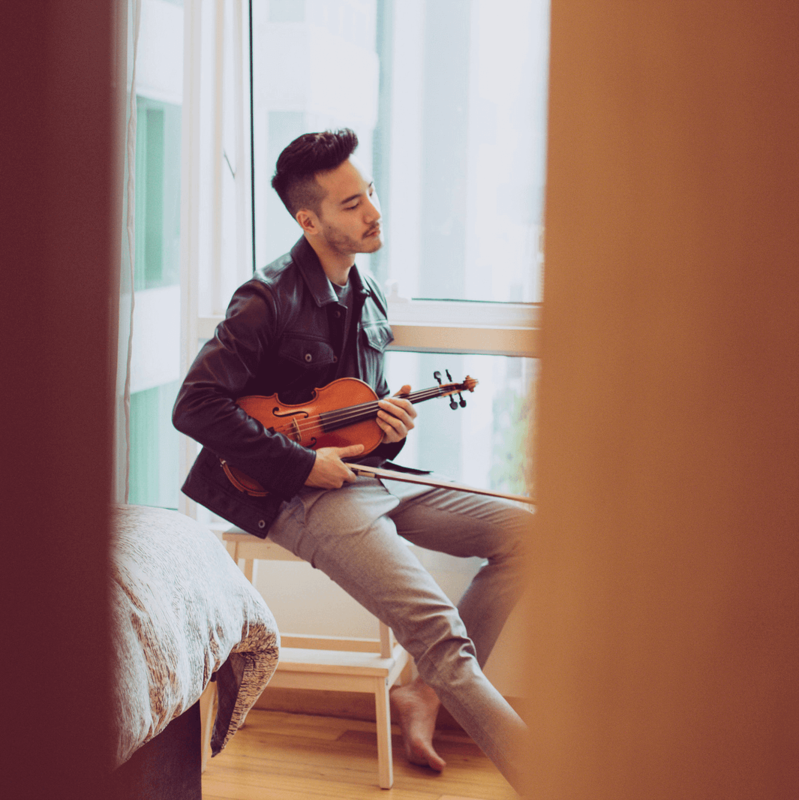 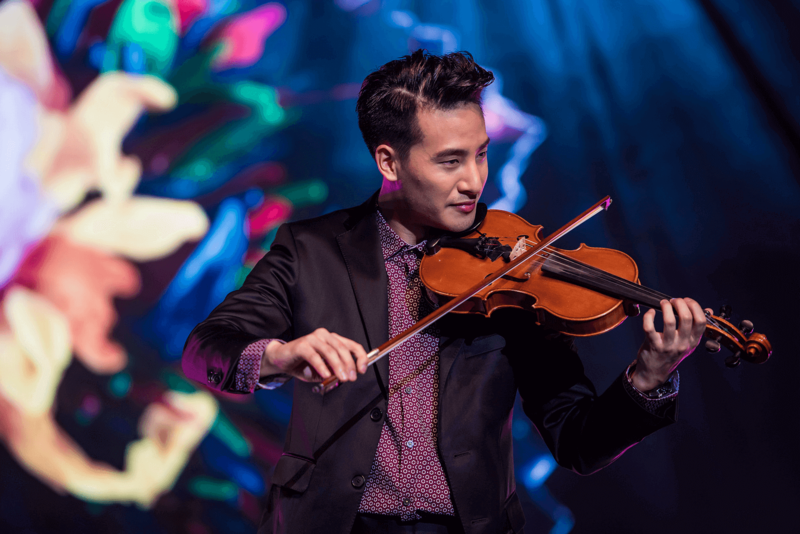 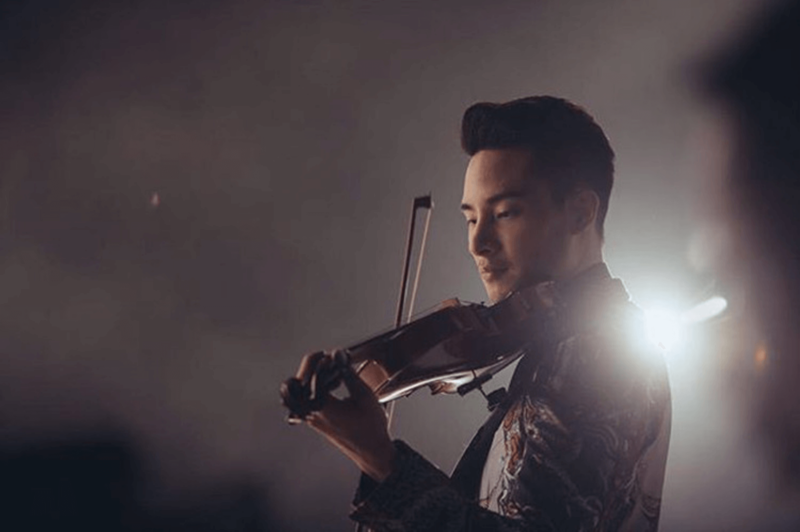 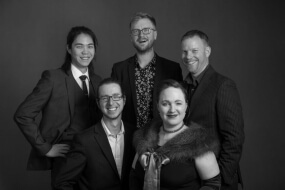 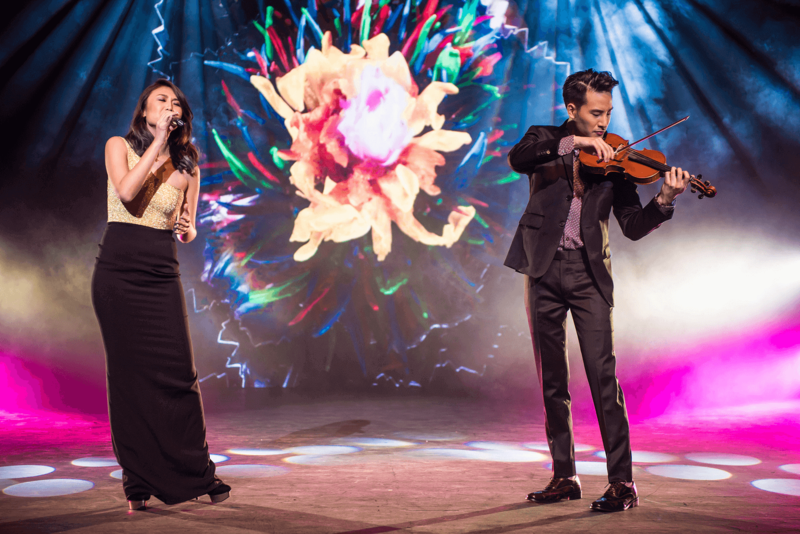 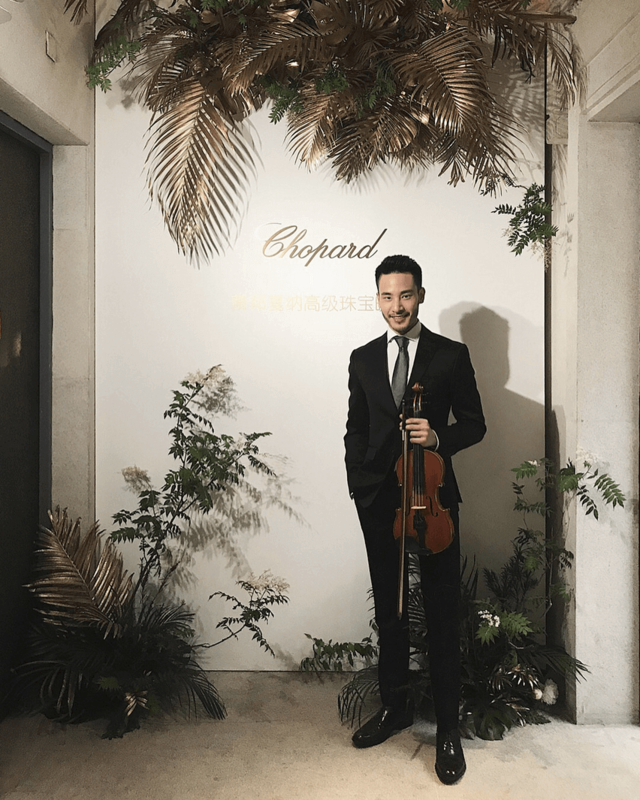 Flash-forward a few years and Josh’s knack for tugging on the heart strings of his listeners translated to international gigs and TV appearances as a solo violinist in countries like Australia, Singapore, Malaysia, Indonesia, Thailand, Philippines, Taiwan and China. 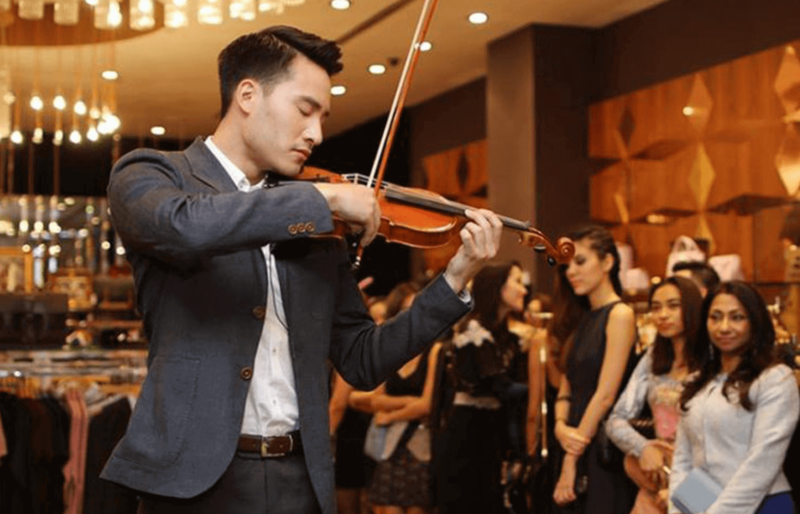 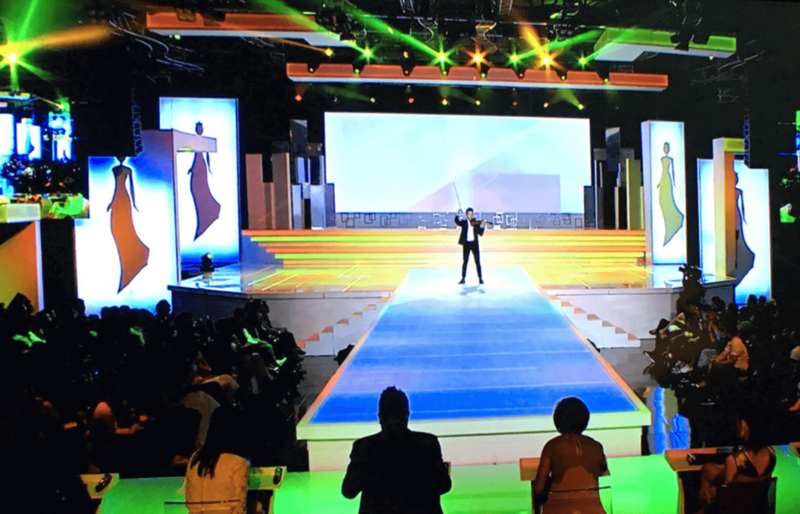 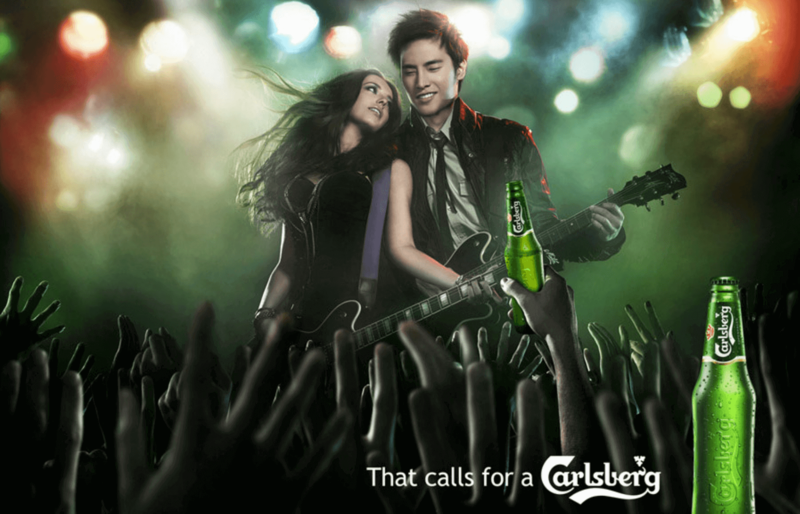 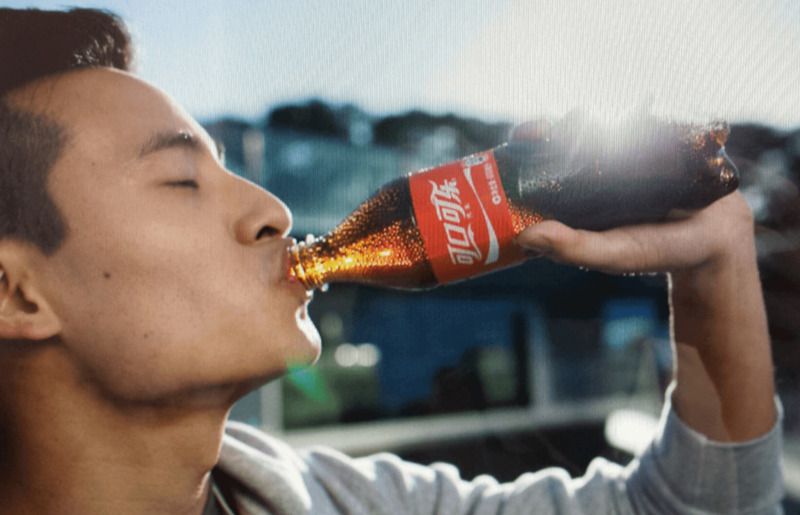 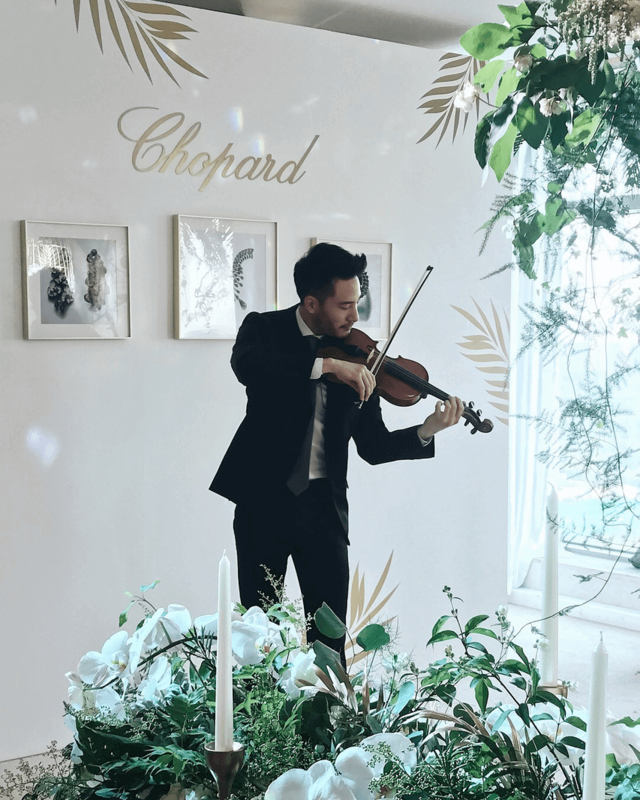 You may have enjoyed watching Josh do his thing on the violin at exclusive events and starry soirees, but his handsome mug can also be seen in campaigns for big-name brands like Nivea, Coca Cola, Honda and Carlsberg. 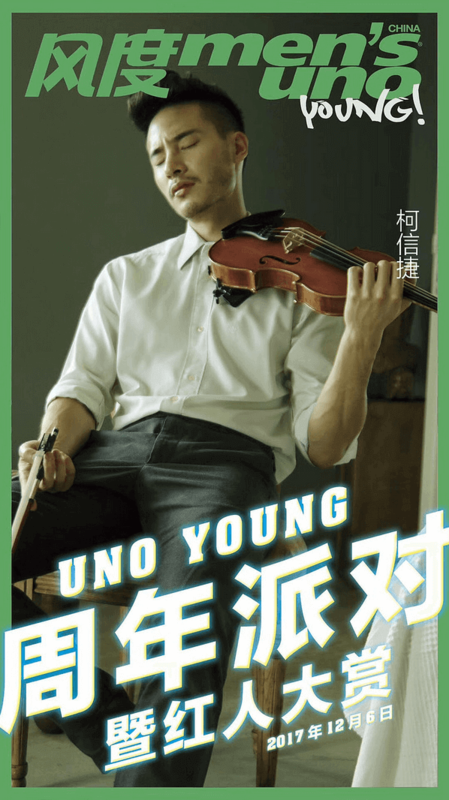 Josh is international ambassador for Tong Ren Tang 同仁堂 Maca Oolong Tea. 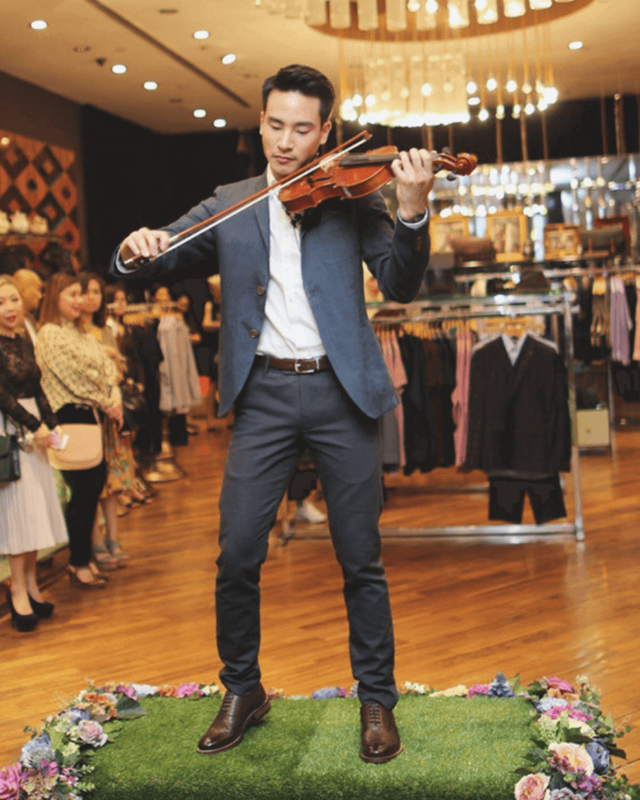 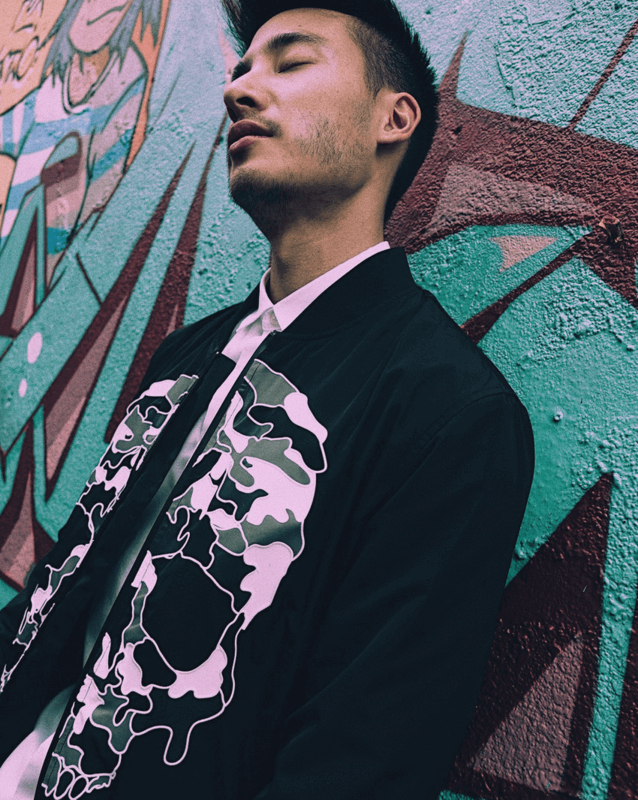 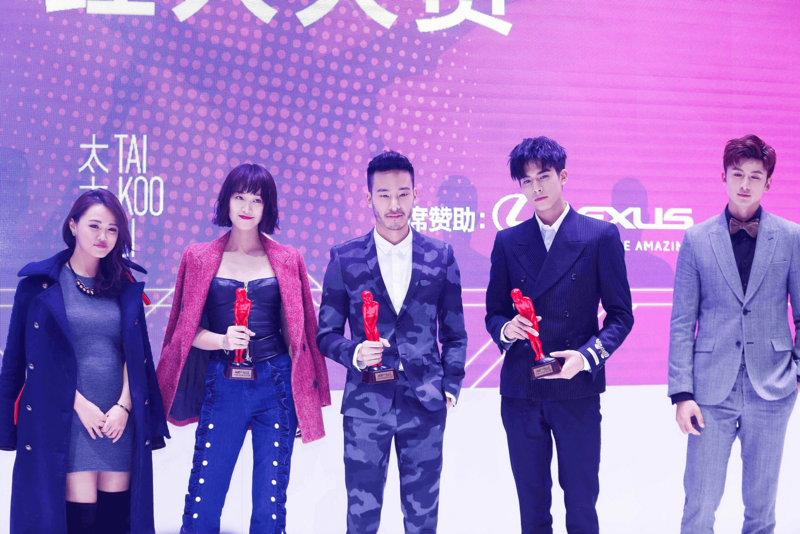 Yup, Josh is a musician who just happens to be an international model, too; look out for him in the glossy pages of major mags like Harper’s BAZAAR, Augustman and Men’s Uno. 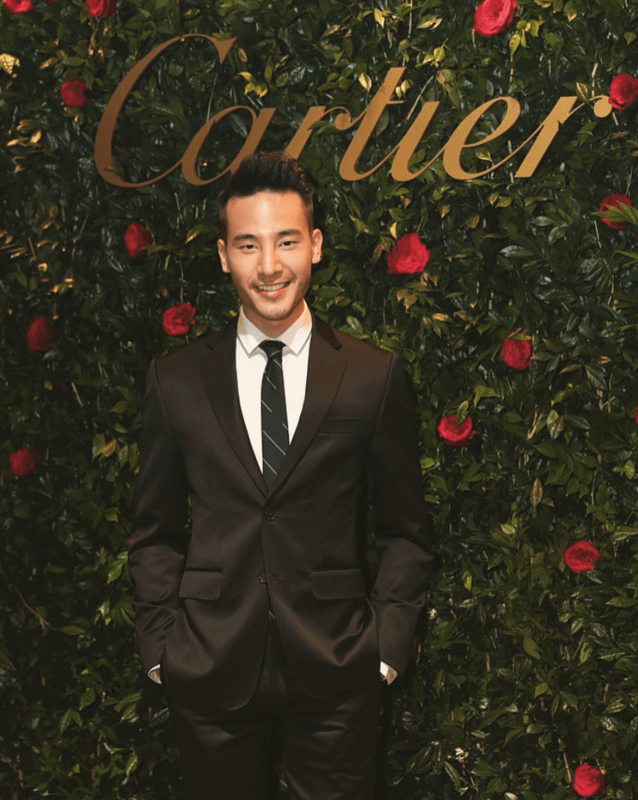 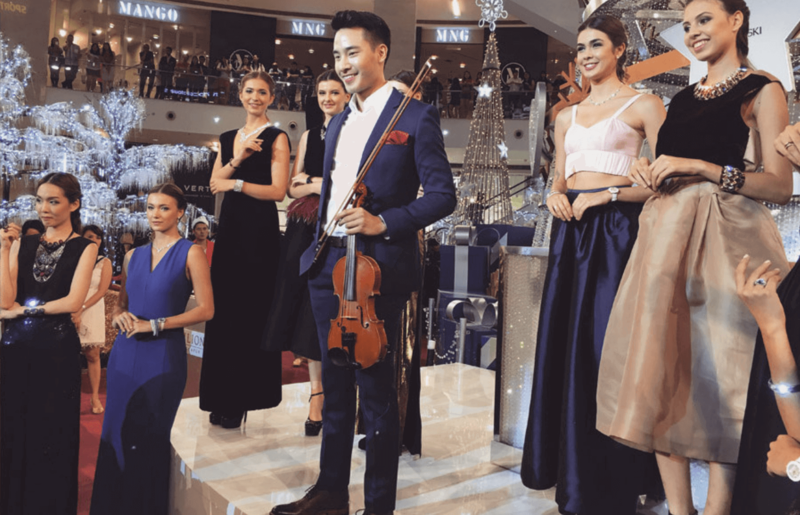 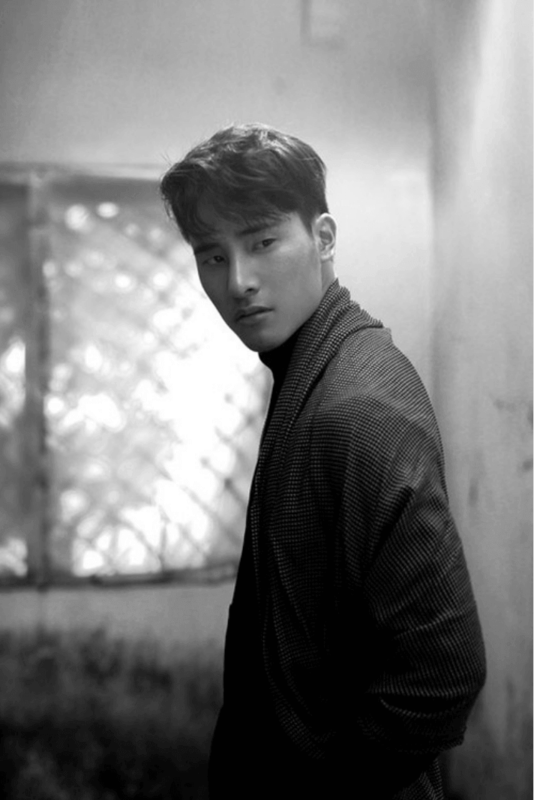 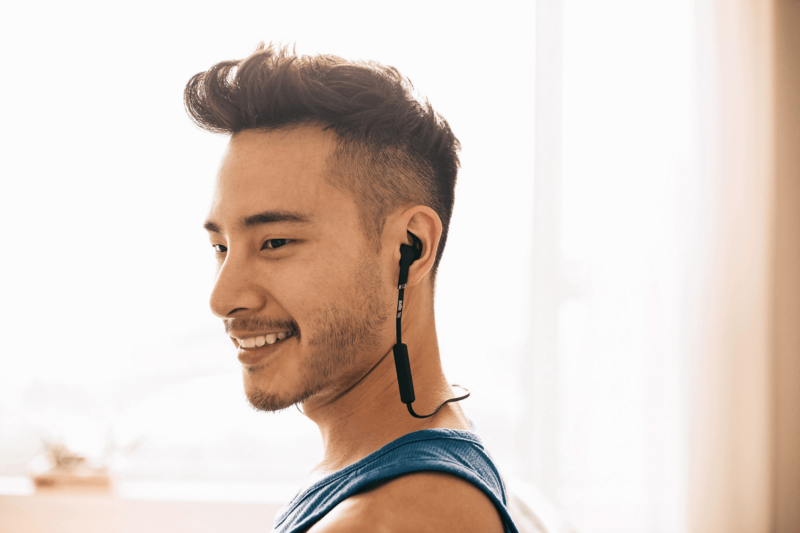 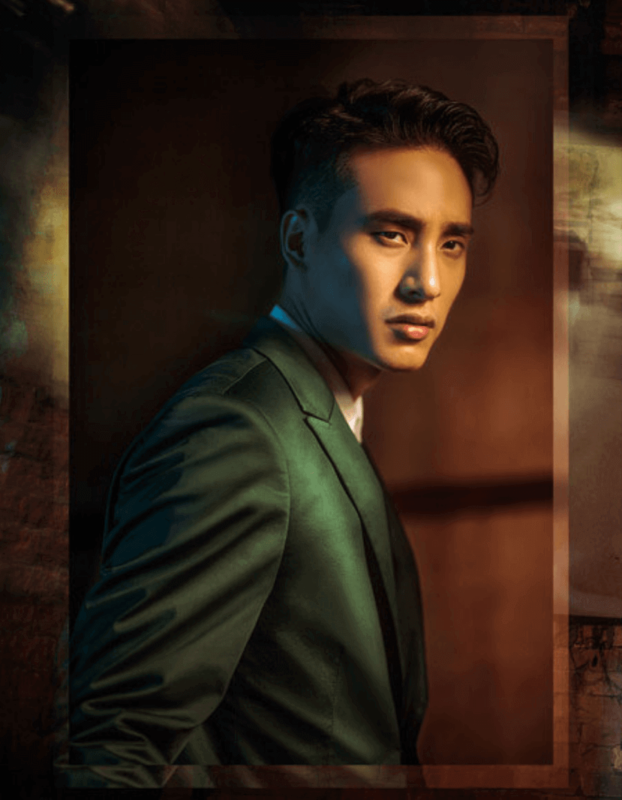 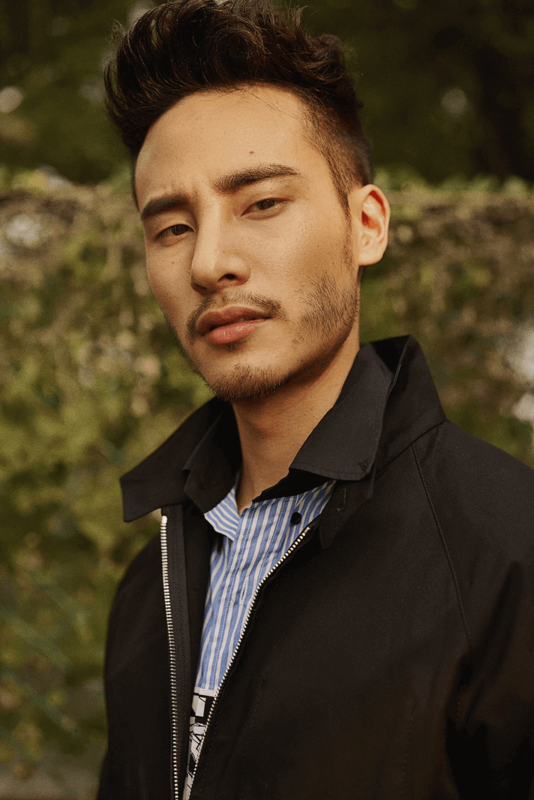 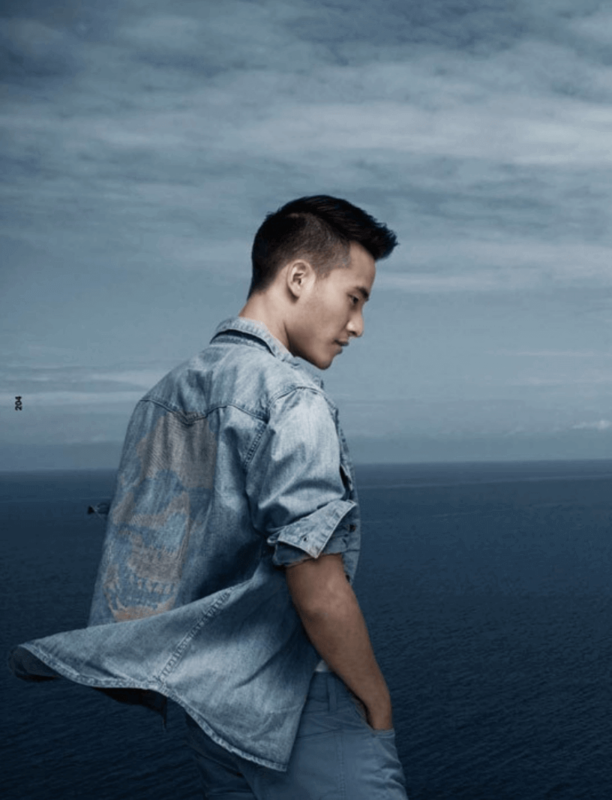 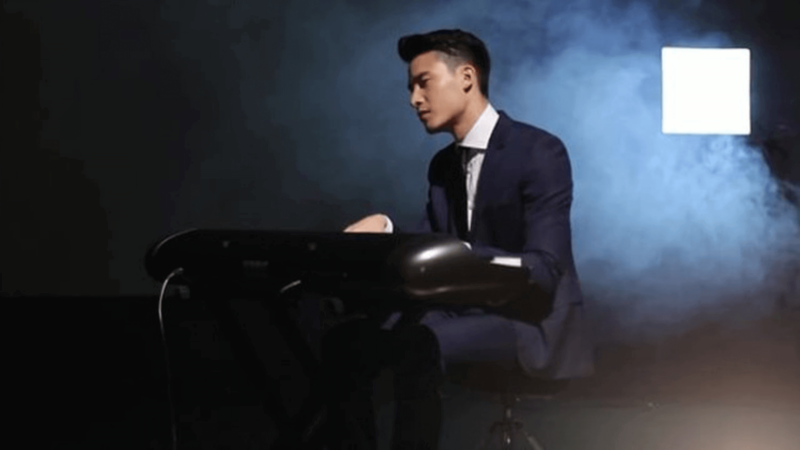 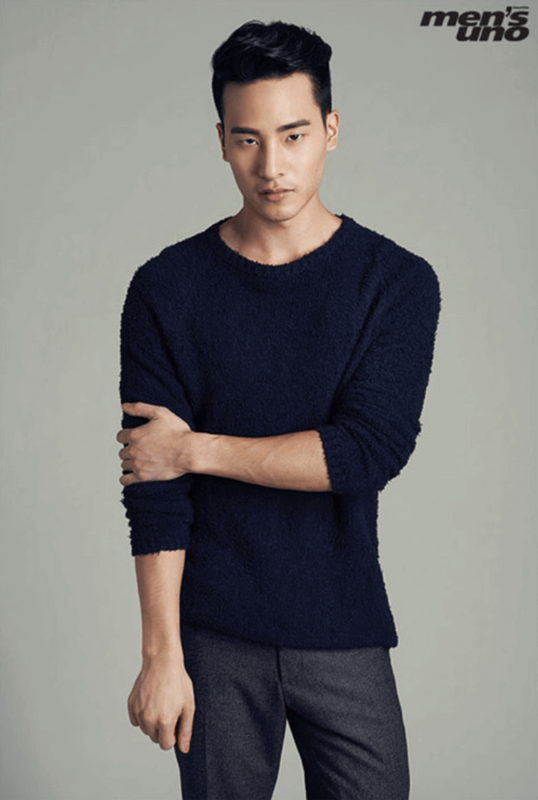 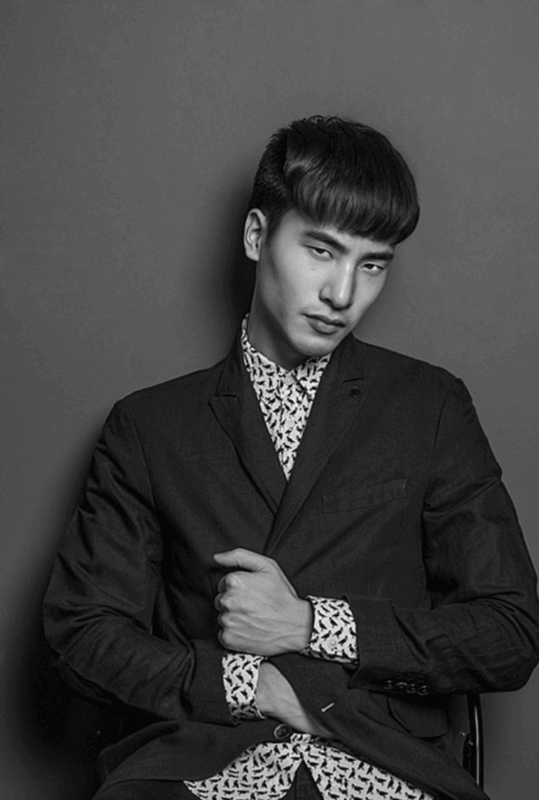 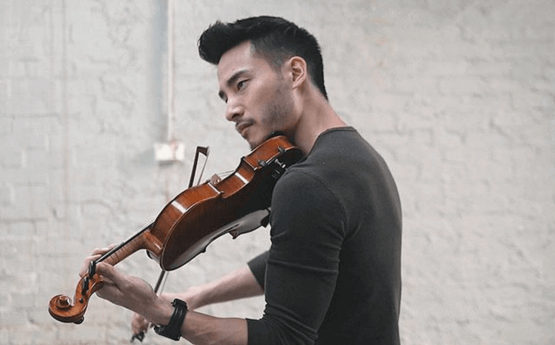 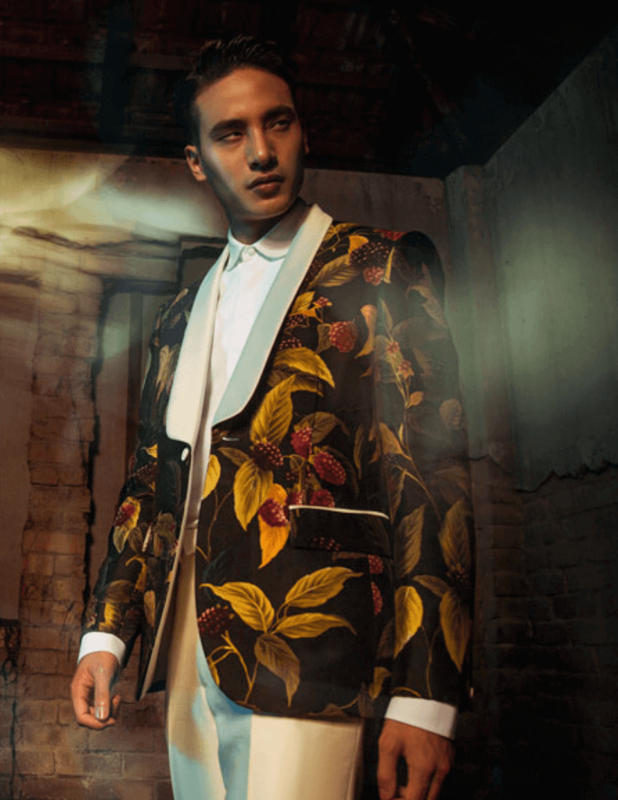 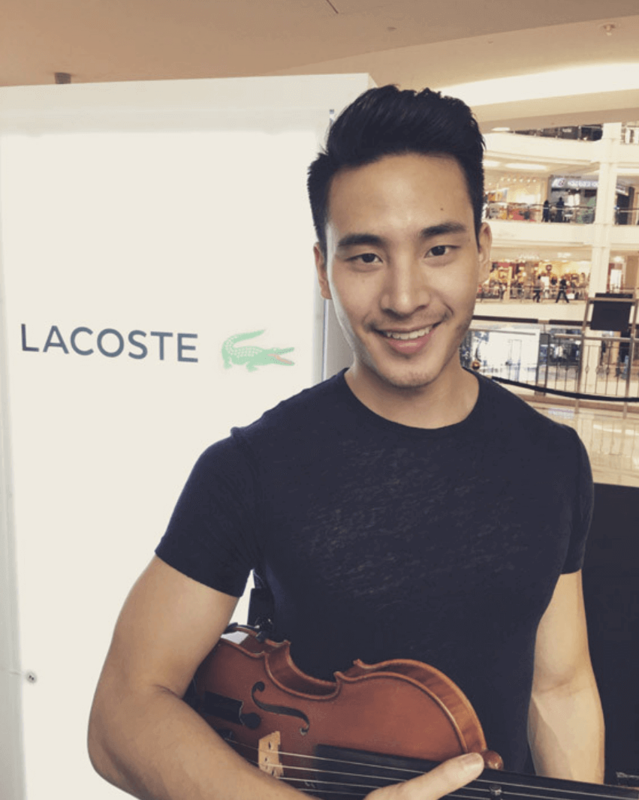 What else should you know about this violin- and piano-playing male model who was born in Kuala Lumpur, Malaysia and raised in Melbourne, Australia? 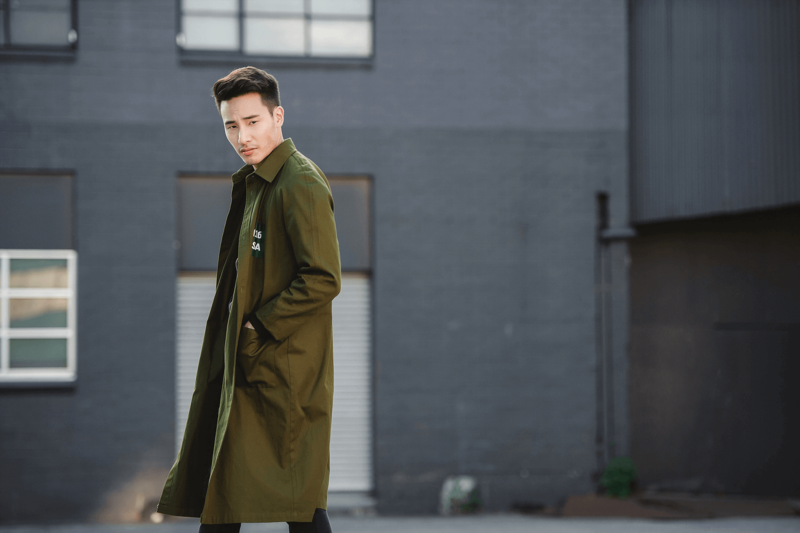 Josh has book smarts, too: he studied a Bachelor of Laws (LLB) and a Bachelor of Commerce (BCom) on scholarship at Monash University.